In addition to offering brand new Marquis hot tubs, Bucks County Hot Tubs offers a selection of pre-owned hot tubs for sale. All pre-owned hot tubs for sale have been methodically inspected and tested for any potential issues including mechanical problems and leaks. These pre-owned hot tubs are also thoroughly cleaned and refurbished, receiving a brand-new filter and any replacement parts necessary to get them as close to new as possible. Visit out Bucks County, PA showroom to see our current inventory! Bucks County Hot Tubs provides FREE standard local delivery with your pre-owned hot tub purchase! Our pre-owned hot tubs, spas and Jacuzzi’s all come with a full 90-Day Parts and Labor Warranty! Our selection of pre-owned hot tubs in Bucks County, PA changes quickly. To find out what additional models are currently available, please contact Bucks County Hot Tubs today! *Deliveries requiring extra manpower or equipment such as a crane to lift your hot tub into position is additional. Call Bucks County Hot Tubs at 267-214-2430 for a list of pre-owned hot tubs available today! 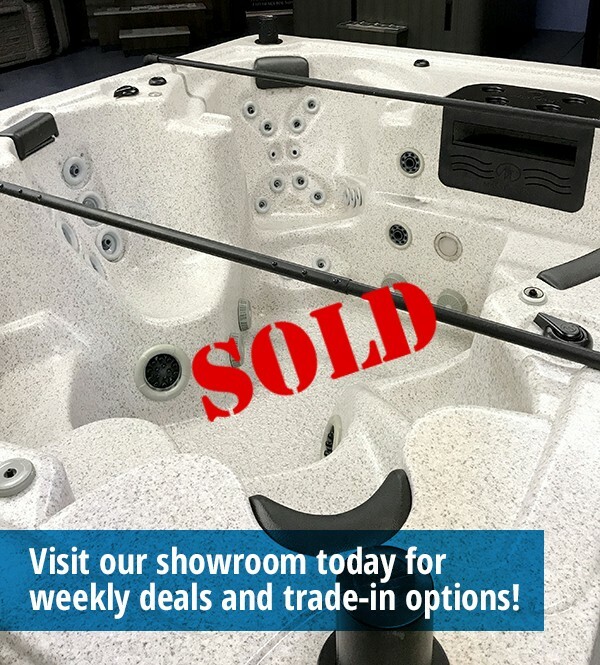 In addition to our pre-owned hot tubs, Bucks County Hot Tubs also has a wide selection of brand new Marquis Hot Tubs, Swim Spas and accessories. Visit out Bucks County, Pa showroom today! Get Directions. Please check back often or stop by our Bucks County, PA showroom! Our pre-owned hot tub inventory changes often. Customize your pre-owned hot tub with hot tub accessories available at our Doylestown, Bucks County showroom convenient to Warrington, Warminster and Newtown, PA and surrounding areas! Find your pre-owned hot tub, spa or Jacuzzi at Bucks County Hot Tubs! For a list of current pre-owned inventory, contact us today.  Bucks County Hot Tubs has your preowned hot tub for sale! If you would like a brand-new Marquis hot tub, a swim spa or a pre-owned hot tub, we’ve the best hot tubs in Bucks County, PA! Visit our Bucks County Hot Tubs showroom and take a test soak today! Get Directions.